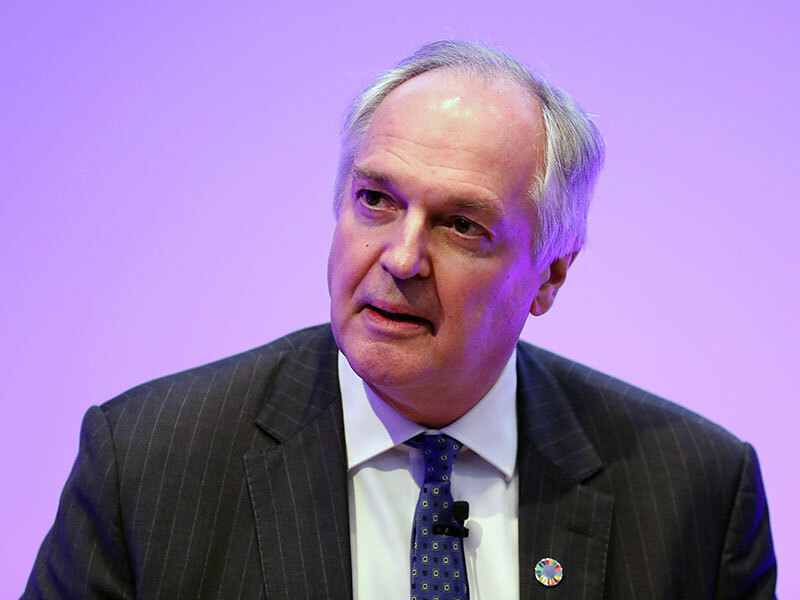 When Paul Polman took the reins at Unilever in 2009, the company was teetering on the edge of catastrophe. The global recession had dug its teeth in and Unilever’s fiscal growth was in serious jeopardy. Yet Polman achieved something remarkable – not only did he reinvigorate Unilever’s financial outlook, he also transformed the company into an environmentally conscious and ethical organisation. Today, Unilever is held up as the pinnacle of sustainability – and it’s down to Polman’s leadership. In an unprecedented move for a CEO of such a large firm, one of the first actions Polman took was to abolish short-term sales targets. Although this initially caused share values to sink eight percent, it proved a highly shrewd business decision in the long term, with Unilever delivering top line growth for eight of the past 10 years. During his time as CEO, Polman has delivered a total shareholder return of 290 percent. The true foundation of Polman’s transformative tenure, though, has been the coupling of profit growth and sustainability objectives. In 2012, he unveiled the ambitious Unilever Sustainable Living Plan, a decade-long scheme designed to boost company revenue while reducing its environmental impact. The plan transformed every element of the business, from guaranteeing that production materials were sustainable, to ensuring every person involved in the supply chain was treated ethically and paid fairly. In a 2016 interview with European CEO, Polman said: “The role of business, first and foremost, is to make a positive contribution to society; otherwise it has no reason to exist.” Every action he has taken in his role at Unilever has reflected this view. Alan Jope, Unilever’s President of Beauty and Personal Care, will succeed Polman on January 1. Polman will, however, continue to support Jope in an advisory role until the end of June next year. Jope joined Unilever as a graduate marketing trainee in 1985 and has progressed through the ranks in the decades since, running the company’s North Asia business for four years and serving as president for Russia, Africa and the Middle East. He took on his current role in Beauty and Personal Care – the company’s largest division – in 2014. Dekkers described Jope as “a strong, dynamic and values-driven leader, with an impressive track record of delivering consistent high-quality performance”. He also credited Jope’s 30-year tenure at Unilever for providing him with “a deep understanding and experience of [the] business”. Jope described his appointment as a “huge privilege”. He said in a statement: “I have seen the many ways in which our brands improve people’s lives, positively impacting more than two billion citizens every day.” Jope also reaffirmed Unilever’s commitment to delivering “long-term growth and value” for both consumers and stakeholders. In succeeding Polman, Jope certainly has some very large shoes to fill. Polman has succeeded in a task that seemed near impossible a decade ago, delivering value across the board while heralding a new era of sustainable and ethical business practices. Jope is now tasked with upholding, and building upon, Polman’s humbling legacy.